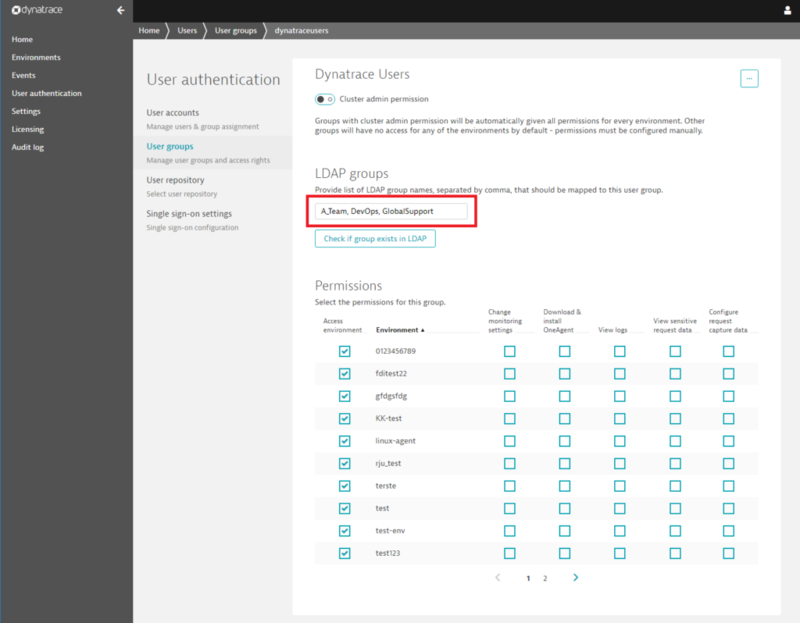 Dynatrace now allows you to map a single Dynatrace user group to multiple LDAP groups. 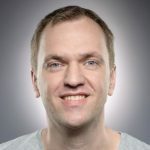 This enables more effective configuration of access rights, without requiring duplication of groups and configurations in cases where multiple LDAP groups share the same access rights. Additionally, all new features introduced with Dynatrace SaaS Version 127 and Version 128 are now also supported by Dynatrace Managed.